Line is being Dropped. 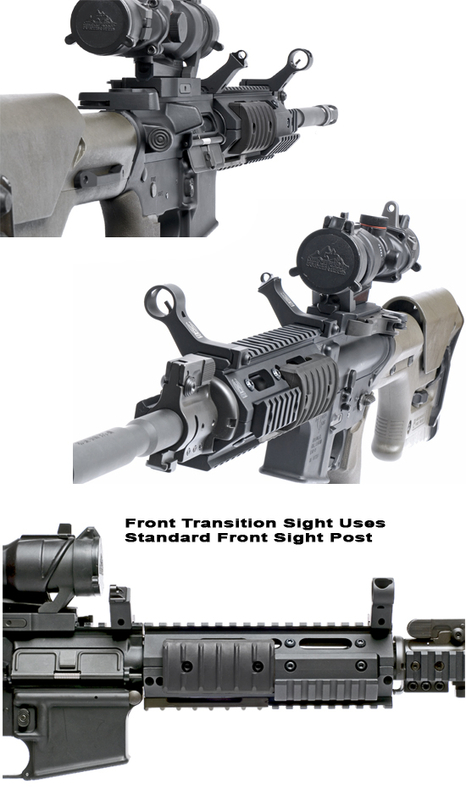 Troy Industries BattleSights: HK and M4 Front Sights. 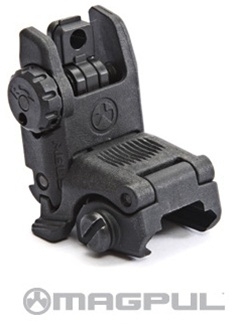 Standard and Dioptic Rear Sights. 45 Degree Offset BUIS for 1913 Rails allowing you to transition from your optic to CQB. 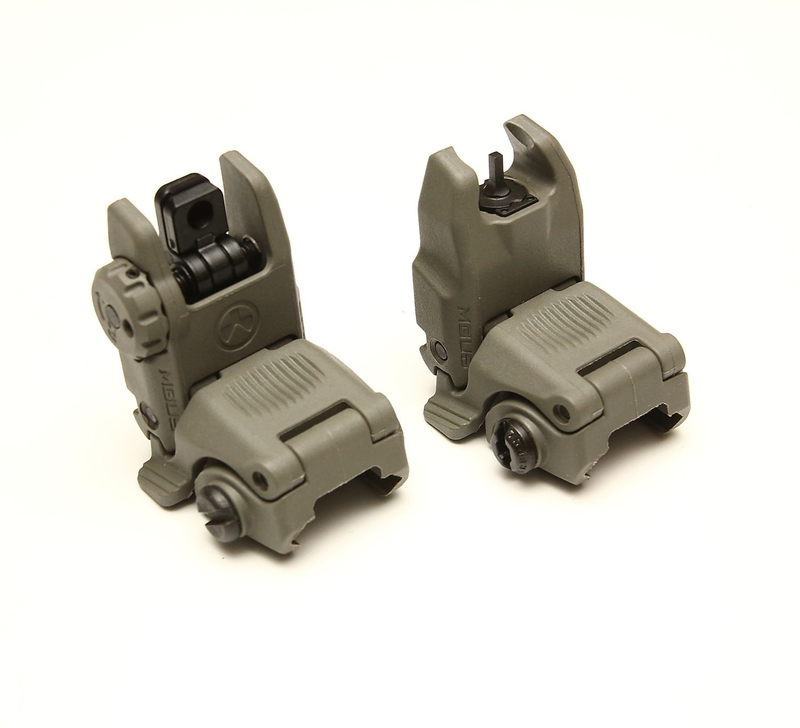 Magpul's GEN 2 Back-Up Front and Rear Sights made from high strength Steel and Polymer. Front Sight not to be used on Rail Gas blocks. Only on Rail Fore ends or Rail Systems. 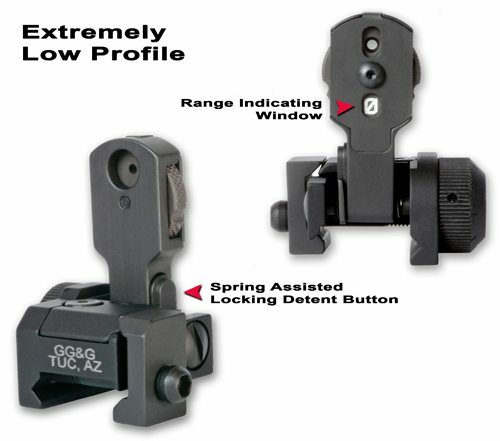 The Newly Redesigned GG&G Spring Actuated Flip-Up Front Sight For Tactical Forearms is the latest evolution of this terrific accessory. When Optics run out of juice and there's no time to waste. Low Profile Flip-Up BUIS with Ranging Aperture to 600m for Picatinny or M1913 Rails. 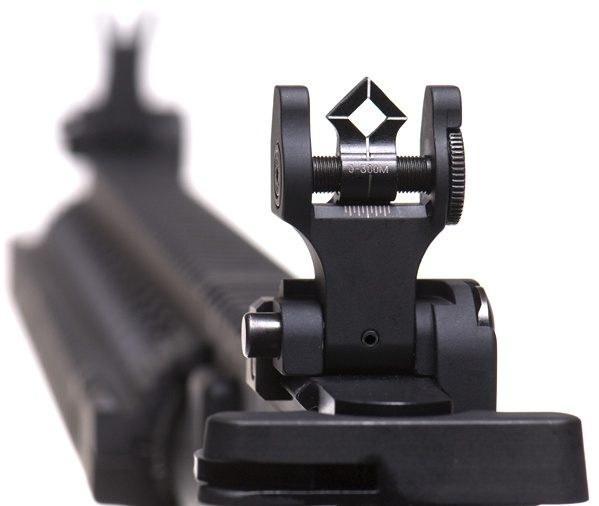 A Truly tough ranging flip-up sight.